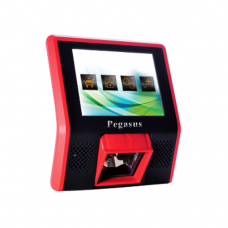 Improve customer service and the customer experience with the latest innovation in self-service technology, Zebra’s MK500 & Pegasus PC50 micro kiosk. This compact, easy-to-install and affordable device allows retailers to put the power of self-service in every aisle or department. 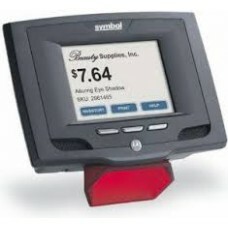 So, no matter where in the store your customers might be, help is never more than a few steps away.Customers can check price and inventory, check the balance on a gift card, look up a loyalty point balance, determine the location of a product and call for assistance — all with the scan of a barcode or press of a button or touchpad. Motorola MK500 - 802.11a/B/G, ..
Easy to install anywhere and everywhereThe Motorol..